This site is optimized with the Yoast SEO Premium plugin v7.2 – https://yoast.com/wordpress/plugins/seo/ / Yoast SEO Premium plugin. 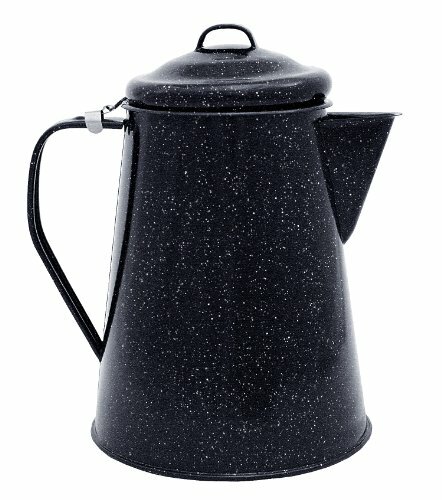 This site uses the Google Analytics by MonsterInsights plugin v7.0.6 – Using Analytics tracking – https://www.monsterinsights.com/ / Google Analytics by MonsterInsights FULL BODY ROAST THE CREMA Just because you head out for a weekend of camping doesn’t mean you need to do without your coffee or bring with you a complicated brewing system. 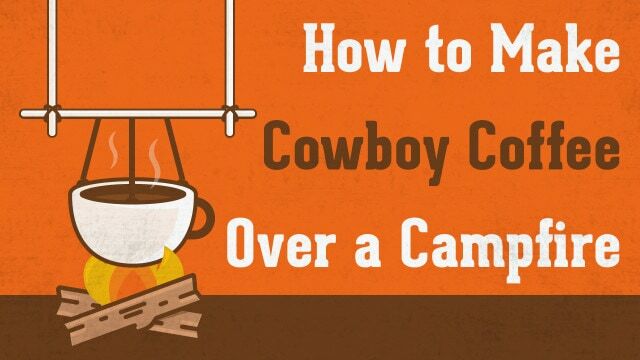 Why not just make cowboy coffee? 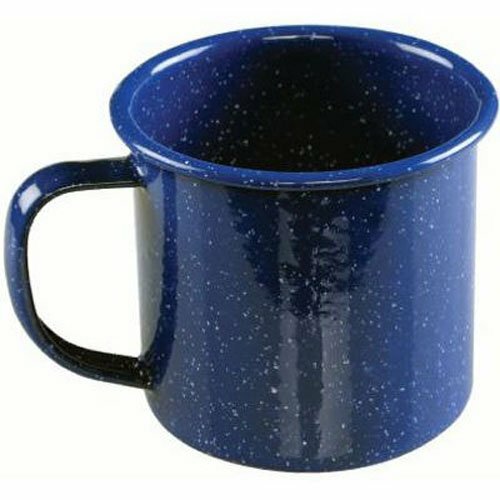 adding some eggshells to your brew.